A Massachusetts woman says the FBI used a chainsaw blade to cut through her door and held her at gunpoint for at least 30 minutes before agents realized they were conducting a raid at the wrong home. Judy Sanchez, of Fitchburg, says she awoke to heavy footsteps in the stairwell on Jan. 26 and walked into her kitchen in time to see a blade chop through her door. "I took two steps, face the second door, and I heard the click of a gun, and saying, ‘FBI, get down,’ so I laid down on my living room floor,” "I was screaming, ‘You have the wrong apartment, you have the wrong apartment,’ over fifty times. And then I seen the big blade coming down my door. Kathryn Johnston (1914–2006) was an elderly Atlanta, Georgia, woman shot by three undercover police officers in her home on November 21, 2006, after she fired one shot at the ceiling, assuming her home was being invaded. While the officers were wounded by friendly fire, none of the officers received life threatening injuries, but Johnston was killed by their gunfire. U.S. Marine Jose Guerena was shot twenty-two times by a SWAT team planning to execute a search warrant. He retrieved a legally possessed rifle in response to sudden intruders, and the SWAT team opened fire on him before establishing any communication. The team later retracted its initial claims he had opened fire when it was established that Guerena had never fired and his safety was still on. The police refused to allow paramedics to access Guerena for more than hour, leaving Guerena to bleed to death, alone, in his own home. Members of the SWAT team subsequently hired legal defense and a large following of fellow Marines held a memorial service at his home with his widow. 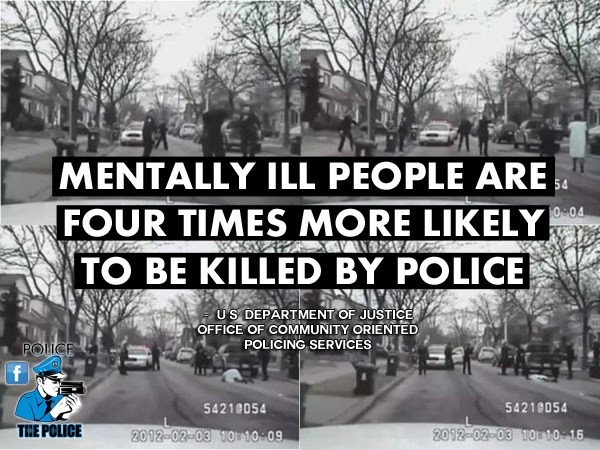 It is important to recognize at the outset that mental illness is not, in and of itself, a police problem. Obviously, it is a medical and social services problem.The traditional police response to people with mental illness has often been ineffective, and sometimes tragic. "They brought an army to take out a 16-year-old boy. 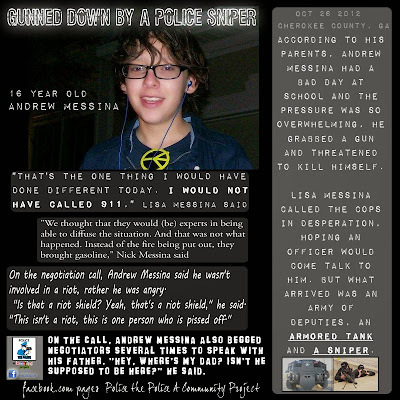 To kill a 16-year-old boy," said Nick Messina, the boy's dad, in an exclusive interview with CBS Atlanta. Once again the heavy hand and dilapidated mindset of today's militarized police led to another innocent life being taken by the hands of so called "law enforcement". Too many times do we hear of incidences likes this, where a different approach very easily could of changed the outcome. 'It just happened so fast, and then he went upstairs. 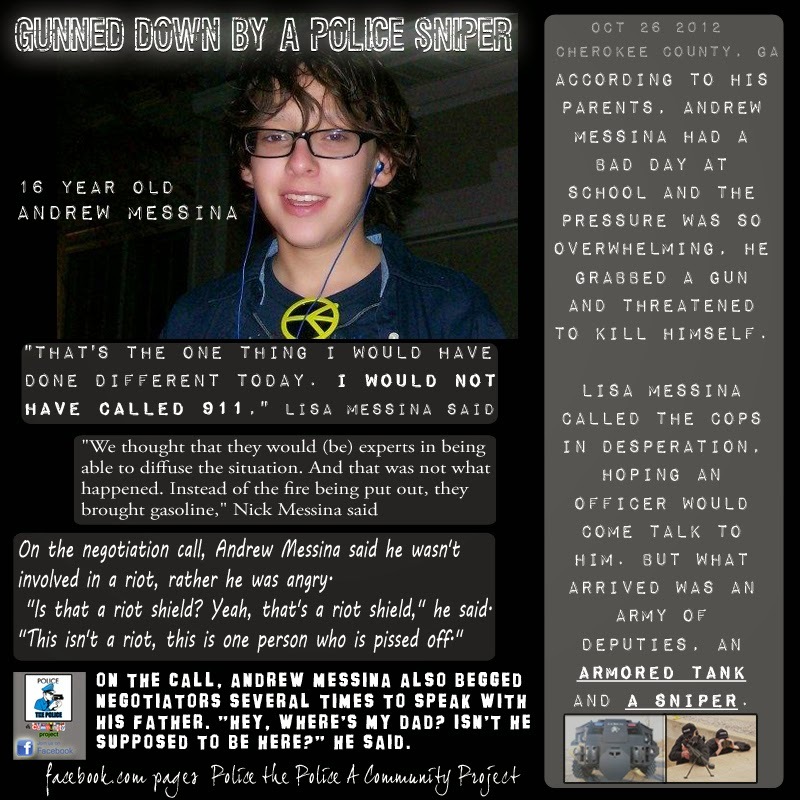 He had the gun in his hand, and he had bullets in the other hand," Lisa Messina (Andrew's mother) said in the CBS interview. Police cut the telephone line and sent negotiators into the house. On a recording made by Andrew, he can be heard telling the negotiators that he's angry and wants to speak to his father, according to an account in the Daily News. Soon after, a sniper with a large rifle entered the home. Minutes later, a loud blast was heard and Andrew was dead. 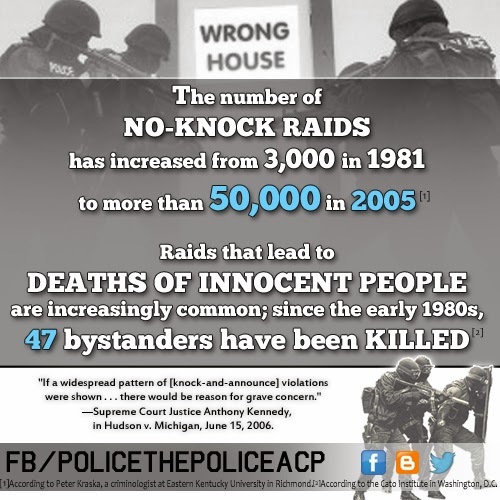 How many times have we heard of standoffs that last hours only to be resolved with no one dead? I know personally I have heard of quite a few. The suspect is usually apprehended and dealt with from there. Why was this not the case here? Why were non-lethal means of putting an end to this situation not explored? 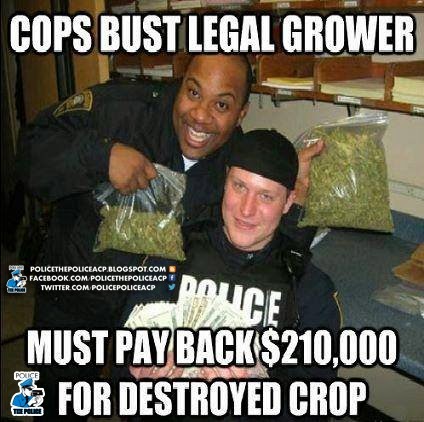 This could not have been the officers’ only recourse. Just some ideas that pop to mind are: rubber bullets, beanbag rounds, tear gas, flash/stun/concussion grenades, or better yet, just let his own father speak to him. a Las Vegas resident, calling out a cop for parking on the sidewalk. 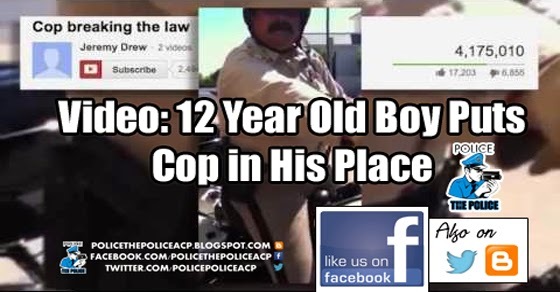 Even though the cop is clearly in the wrong, he proceeds to ask the boy for his ID and his information just for daring to ask the arrogant, mustache-wielding public servant what the emergency was that warranted an illegal parking. Kudos to you Jeremy Drew for putting this smug public servant in his place. A man jurors acquitted of multiple marijuana felonies has sued the Larimer County Sheriff’s Office after his 42 plants were destroyed, according to a lawsuit recently filed in 8th Judicial District Court. Denver lawyer Rob Corry said his client expects to receive $5,000 per plant (totaling $210,000), based on what law enforcers have testified a marijuana plant is worth, in addition to attorney fees. Kaleb Young, 34, had been growing the plants in a Wellington home in compliance with Colorado’s medical marijuana laws and during a warrant search in September 2010 had shown deputies paperwork authorizing him to do so, according to the lawsuit. 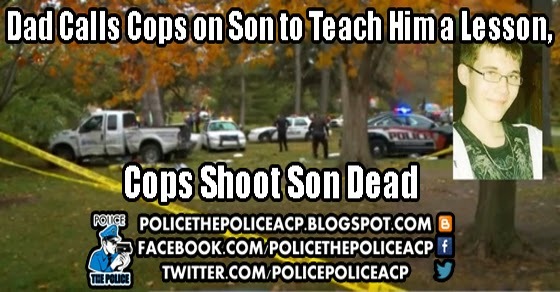 A father's attempt to teach his son a lesson for taking his truck without permission ended in tragedy Monday after a local police officer shot the teenager dead. McPherson eventually fired six shots into the truck, two of which struck Tyler who was later pronounced dead. The official report claims the action was necessary in order "to stop the ongoing threat to the public and the officers." Tyler's dad says he was unarmed at the time. "So he didn't shut the damn truck off, so let's fire six rounds at him?" exclaimed Gary Shepley, Tyler's step-grandfather. "We're confused, and we don't understand." James said his son had his fair share of minor troubles with the law, and was distraught over a recent breakup with his girlfriend, but was in the process of turning his life around, and was working on obtaining his GED at Des Moines Area Community College. "He was a smart kid. He made his own computers. He was interested in IT," James told the Register. The family's demands for answers got even louder following the revelation that a member of the Ames police department suggested twice that officers call off the chase. "He took off with my truck. I call the police, and they kill him," James said. ""It was over a damn pack of cigarettes." McPherson is currently on paid leave pending the results of his department's investigation. 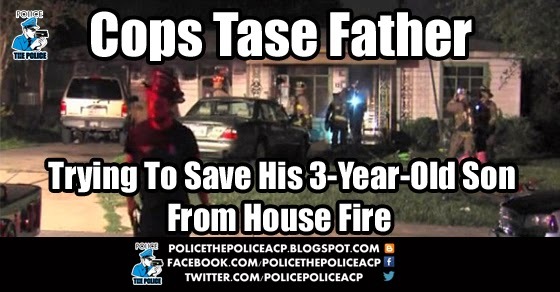 A three-year-old boy perished helplessly in a raging house fire in Louisiana, Mo., last Thursday as police officers tasered then restrained his desperate stepfather who wanted to try to save him from the deadly blaze. 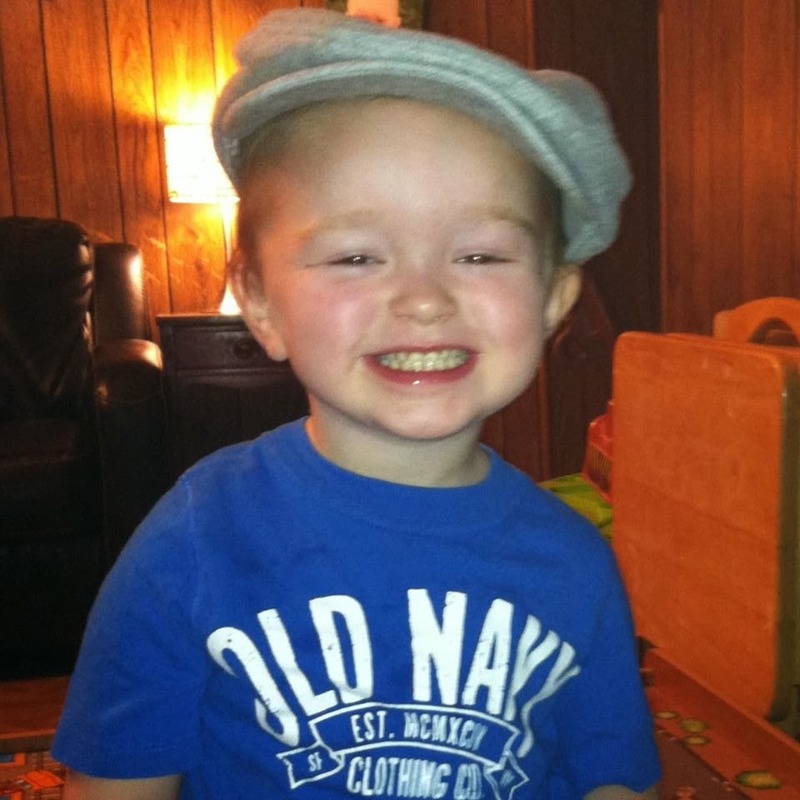 According to a KHQA 7 report, the boy, Riley Miller, was pronounced dead at Pike County Memorial Hospital after firefighters discovered his body near the doorway to a bedroom in the destroyed home. The boy's stepfather, Ryan Miller, was treated and released from hospital for burns to his chest while his mother, Cathy Miller, suffered burns to the cornea of her eyes, according to the report. All of this happened, according to Ryan Miller's mother, Lori Miller, after police had tasered her son three times for trying to save the three-year-old boy from the raging flames "He tried to get back in the house to get the baby," Lori Miller said. "They took my son to jail because he tried to save his son." Ryan Miller's sister-in-law doesn't think the police handled the situation correctly and dismissed them as heartless for preventing him from trying to save the boy. "It's just heartless. How could they be so heartless? And while they all just stood around and waited for the fire department, what kind of police officer wouldn't try and save a three-year-old burning in a house?" said Emily Miller. "We've been going through pictures and he's just smiling in every picture. He was just a happy, go-lucky kid." The report notes that the original 911 call came in at 12:58 a.m. at 405 S. Main Street. Firefighters arrived at the scene at 1:03 a.m.
City Administrator Bob Jenne said the fire started in a recreation room at the back of the house while the parents had fallen asleep watching TV and Riley was sleeping in his bedroom. The parents reportedly escaped the burning house through a rear door in the building when smoke woke them from their sleep and they called 911. They then ran to the front of the house and Ryan Miller was trying to break down the front door as police and firefighters arrived on the scene. Jenne confirmed that he was stunned with a Taser and restrained. State Fire Marshal Investigator Scott Stoneberger explained that a firefighter in full gear had attempted to enter the house but the flames were too hot. In the aftermath of the fire, Cathy Miller promoted several photos of her dead son on her Facebook page, and friends and well-wishers shared in her grief. "Praying for you Cathy. I too know the pain of losing a child, my heart goes out to you. I wish I were in town for the funeral, I'd love to pass on a hug...but know I'm sending one from Georgia," wrote Genevieve Ralph. The boy's baby-sitter, Sheila Sapp, also called for prayers for his family on her Facebook page. "I was Riley's Babysitter. I want to remind everyone that a beautiful little boy with a smile that would brighten anyone's day lost his life in that fire. His family needs your prayers," she wrote.